M1 - RHB Invest 2018-09-28: Decent Exit For Minorities? M1 - Decent Exit For Minorities? Maintain NEUTRAL with higher Target Price of SGD2.06 from SGD1.68, 26% upside. Our new Target Price is consistent with the pre-conditional VGO price for M1 announced by KTT and SPH. The offer values M1 at SGD1.9bn – a 26% premium over the pre-suspension price. We believe the cash offer is fair at 9x FY19 EV/EBITDA – this compares with the ASEAN-4 peer average of 8x, and M1’s historical EV/EBITDA mean of 8.3x. The VGO presents an opportunity for minorities to exit, given intense competition in the market, which portends downside risks to M1’s earnings and dividends. We expect M1’s shares to gap up upon resumption of trading. M1’s major shareholders, Keppel Telecommunications and Transportation (KTT) and Singapore Press Holdings (SPH) have jointly announced a conditional voluntary general offer (VGO) for remaining M1 shares at SGD2.06 per share. The exercise, to be carried out via a special purpose vehicle (SPV), Konnectivity, is conditional upon a minimum 51% of shares being acquired. Post takeover, KTT/SPH will emerge as the single largest controlling shareholder. The VGO is pending approval from the Info-communications Media Development Authority (IMDA), following which a firm offer document will be dispatched. The takeover is slated for completion in 2Q19. Privatisation not a certainty, Axiata’s stake hangs in the balance. Given that the parties acting in concert collectively own 33.27% of M1, we see a strong likelihood of the offer becoming conditional with only 17% additional shares required. Axiata’s book value in M1 is c.SGD1.94 as at end-Aug. 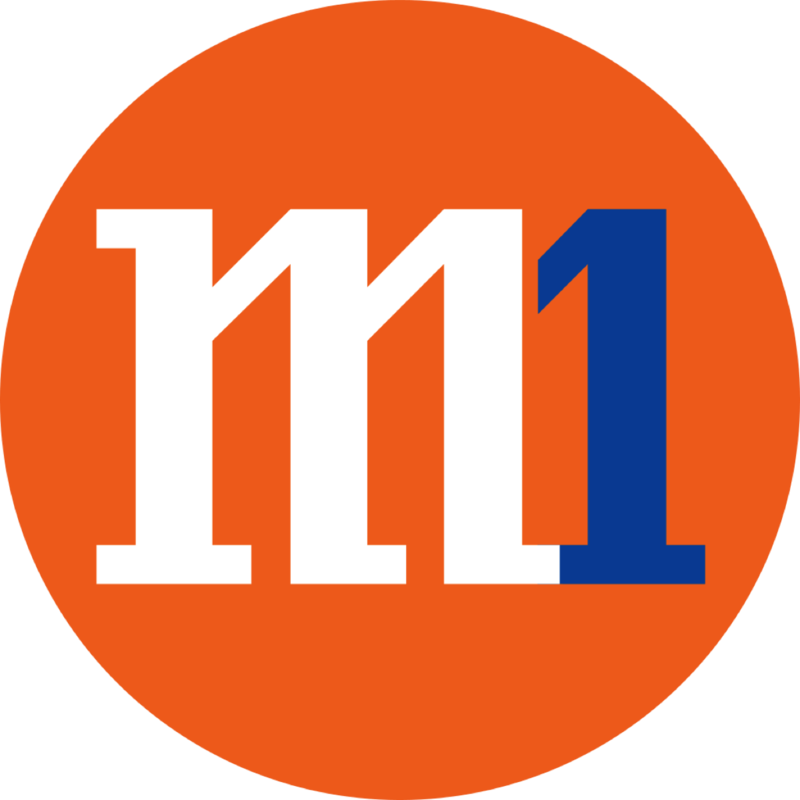 It had in 2017 explored an en bloc sale of M1 together with KTT and SPH but the sale was aborted due to low bid premiums. Hence, there is a possibility that Axiata could reject the offer as it had earlier opted not to divest its stake when M1’s share price was much higher at above SGD2.06. In a separate announcement, Axiata said it would continue to evaluate all options where offers made reflect the future value of M1, including an acceptable control premium that is benchmarked on precedent transactions in ASEAN. Based on full acceptance, the cash outlay works out to c.SGD1.27bn. M1’s share price has de-rated by a significant 30% over the past 18 months on concerns over escalating threats posed by new players in the market. We view the offer as an opportunity for shareholders to cash out at an attractive premium given the tough operating environment in Singapore. This is characterised by the impending entry of TPG Telecom as the fourth mobile network operator (MNO) in an already saturated and highly competitive market. Aside from TPG, the market has also seen the entry of a few mobile virtual network operators (MVNO) over the past 6-9 months, which adds to the competitive risks. M1’s MVNO customer, Circles.Life (CL) was the first to launch its service in May 2016, and has contributed positively to M1’s overall revenue momentum. Intense competition from existing MNOs and MVNOs has crimped margins and earnings, with M1 bearing the brunt of the disruption given its bigger mobile exposure (75% of service revenue). We forecast M1’s core earnings to decline by 12% in FY18F and 21% in FY19F on heightened competition, which would pressure dividend payouts.